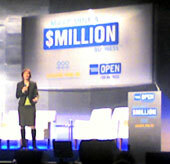 Open from American Express presented the Make Mine a Million (M3) event yesterday at the Manhattan Center just off Times Square in New York. The Make Mine a Million program is part of the Count Me In for Women’s Economic Independence organization and provides a combination of money, mentoring and marketing tools that women entrepreneurs need to help their businesses grow to a million dollars in revenue and beyond. The event was built around a competition between business owner finalists – ala American Idol meets the Apprentice. 20 new women business owners were awarded with a package of money, mentoring, marketing and technology tools to help propel their businesses into million dollar companies. The program began at 4pm with a speech by Susan Sobbott, CEO of American Express Open and Nell Merlino of Count Me In for Women’s Economic Independence (Nell is well-known for her work in spearheading the “Take Our Daughters to Work Day.”) Suze Orman, host of the Suze Orman Show, delivered the keynote address. There are 10 million women entrepreneurs in the US. Most are stuck at the $250-350K level. So the M3 program is all about moving the dial to $1M for more women entrepreneurs. 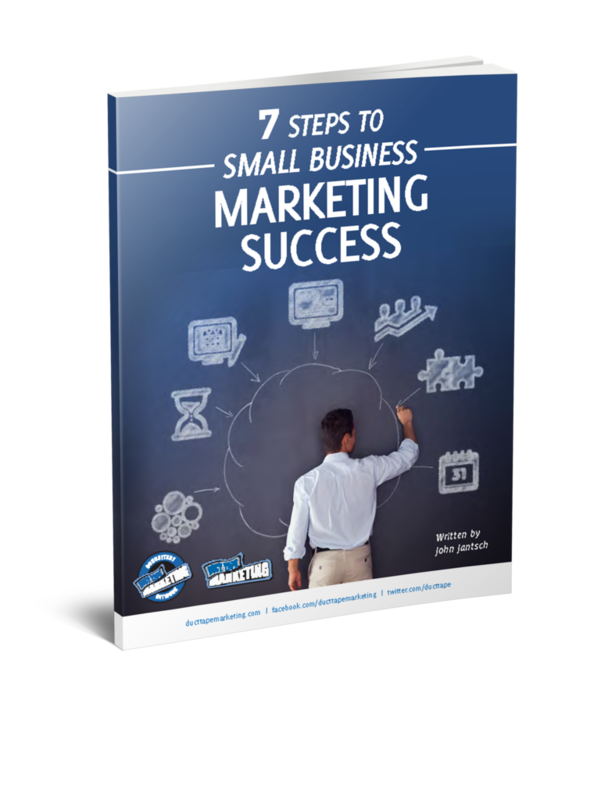 Only 3% of women-owned businesses are presently over $1M annually. The M3 program has enlisted 15,000 women who’ve taken the pledge to get a million of the 10 million businesses to $1M in annual revenues or beyond by 2010. Partners include AIG, QVC, CISCO and others. 30 finalists competed by giving a 3 minute elevator pitch of their business concept and growth strategy/plan, the audience voted and a panel of judges used the result to pare down to 20 finalists who will receive one-on-one mentoring (heavily emphasized concept for the movement), marketing assistance, a line of credit from OPEN, a loan from Count Me In, technology support from Cisco Systems and the opportunity to take part in QVC’s product search and sell their products on the network. Interesting insights: Men need to raise their skills to match their confidence, women need to raise their confidence to match their skills; research shows that women entrepreneurs are less optimistic about the 6-month outlook on the economy (61% vs 67% of men), but 42% of women owners love what they do and can’t imagine doing anything else. 87% of women owners have taken steps to make their business more environmentally friendly (vs. 78% of men). Captial investments planned in the next six months 45% of women vs. 66% of men. Plan to hire in the next six months 29% of women vs. 36% of men. Presidential hopeful Senator Hillary Rodham Clinton made a surprise guest appearance, spoke eloquently about her involvement with Count Me In, and announced a new fund of $1.5M from AIG to support the M3 program.